Then, Okubo was asked if this would be the last game in the series, and he was quite frank with his response, “Yeah, that’s right. We don’t want to blackmail the users by saying that it could be the last one, but as it is, yes. 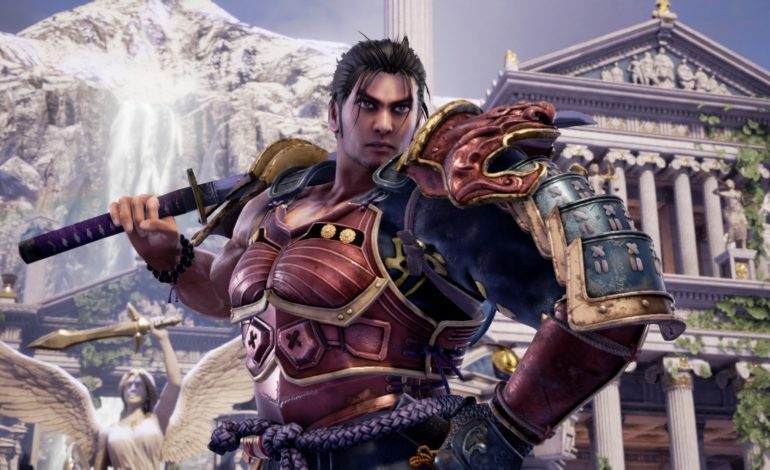 Since the SoulCalibur brand is facing a crisis, we have nothing to lose, so we just decided to do what we want to do.” You can’t be any more cut and dry with an answer like that. It’s obvious that Okubo and his team are pulling out all of the stops with this title, and now we can see why they have so many things leading up to its release, including guest fighter Geralt of Rivia from The Witcher series. Hopefully the game does well enough to warrant another title for the franchise, otherwise, this could be the last one. SoulCalibur VI releases on October 19 for the PlayStation 4, Xbox One, and PC.